Wedding Photography at Laura Ashley The Belsfield Hotel, Lake District. The Laura Ashley Belsfield Hotel overlooks Lake Windermere and with stunning views over the fells, this designer hotel has it all. Weddings at the Laura Ashley Belsfield Hotel could not be more beautiful, from the moment you arrive through the glazed reception area you’re welcomed with opened arms. Built in 1845, as a private residence and converted into a hotel in 1892, the hotel acquired additional bedrooms just after the First World War, making it on of the finest Victorian buildings on Lake Windermere. 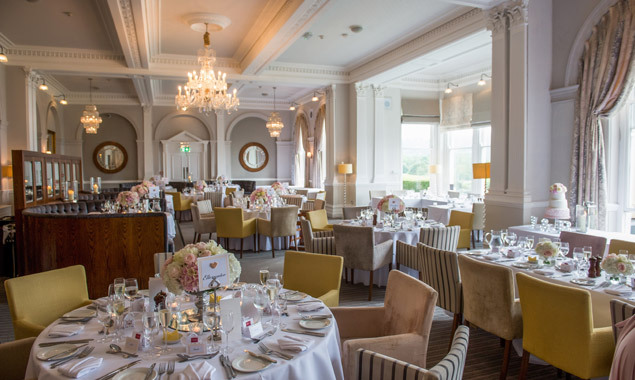 Now a Lake District boutique hotel which has been refurbished by the Laura Ashley designers, your wedding at this Lake District Wedding Venue could not be more paradisiacal. 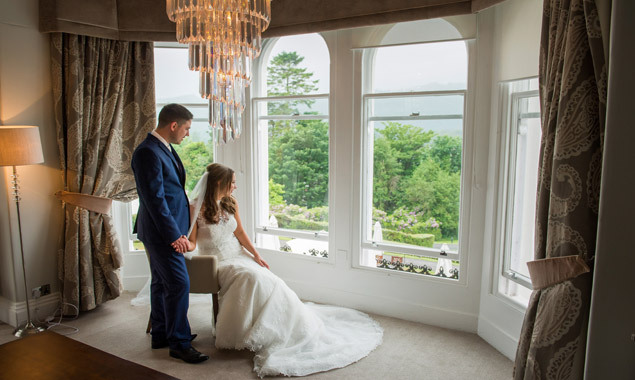 This is one of may favourite hotels in the Lakes, that every Bride and Groom should consider saying their vows to each other, with Windermere as a backdrop. Just stunning. If you would like to see my recent Weddings at the Laura Ashley Belsfield Hotel, please see the below wedding galleries and wedding photographs. 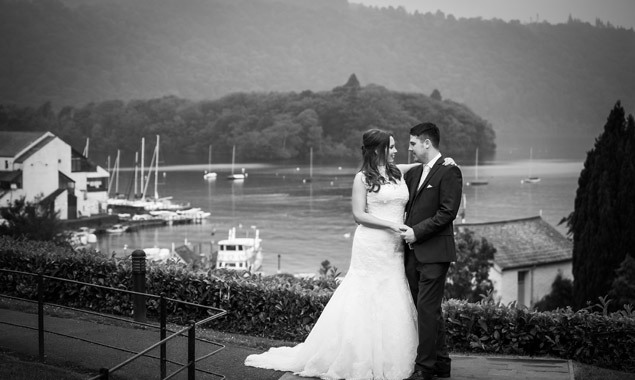 The Lake District has some of the most beautiful wedding venues and locations in the North West. Here we have included lots of real wedding galleries of some of the most beautiful wedding venues.